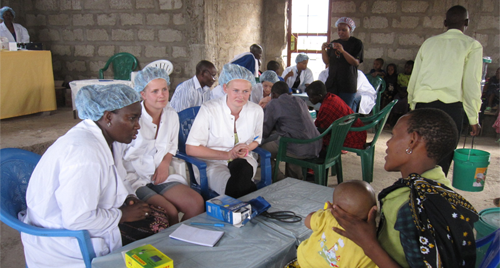 Medical and Healthcare related always need volunteers with appropiate skills to share their time and skills abroad. There is a number of activities that involves entry level nursing, midwives to medical doctors, dentists, surgeons, and supporting groups in allied health fields such as EKG, Nutritionist, Physiotherapies, Naturopathic, Chiropractors, Health Advisors etc. The main emphasis is put in both preventive and therapeutic health services in form of education, vaccination, treatment and maintenance of good health habits. We work with community health centers, clinics, hospitals, medical and nursing schools, dispensaries, dental offices, optimetricians in many communities that need volunteer help to assistance with the work. We also organize overseas doctors clinics. Select the Country you will be interested to volunteer and check for the availability of Medical Projects. 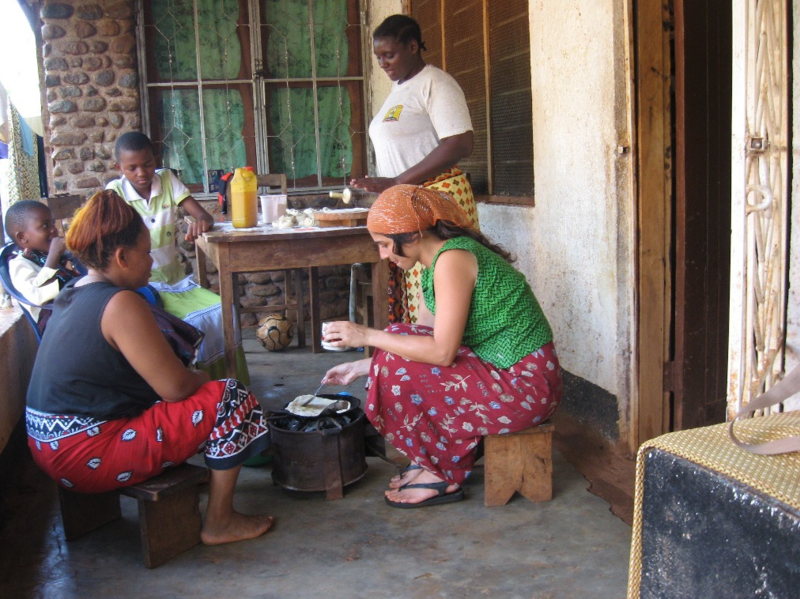 Most of Volunteers prefer to stay in the “Volunteer Houses” since hotels, bread & breakfast or guesthouses can be expensive for volunteers stayig for longer periods of time, home stay programs allows volunteers to live with a local family and experience real African traditional lifestyle. 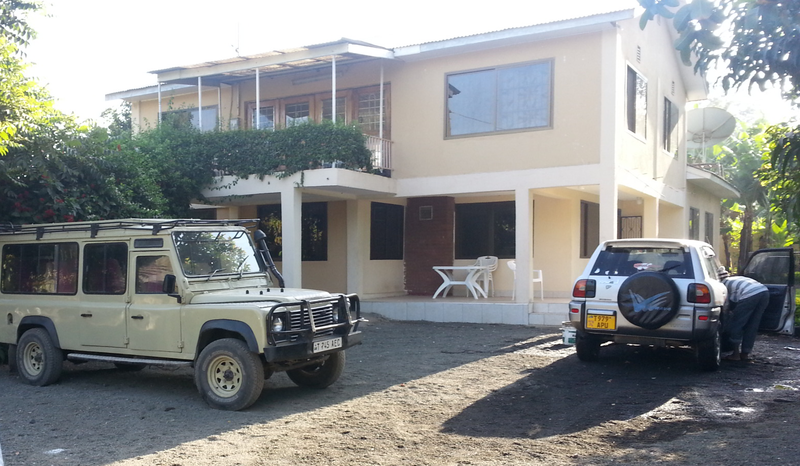 The volunteer houses are large, Western-style house with TV, showers and sanitary facilities, and most of times shared with other volunteers. Volunteering in the Medical and Healthcare centers involves help with vaccinations, immunization, treatment, counseling, education and protection of diseases and health care issues! Health education, promotion and wellness is the center of the medical volunteer focus. Volunteers have the opportunity to engage their hands on skills in making a difference in touching peoples life in a unique way. 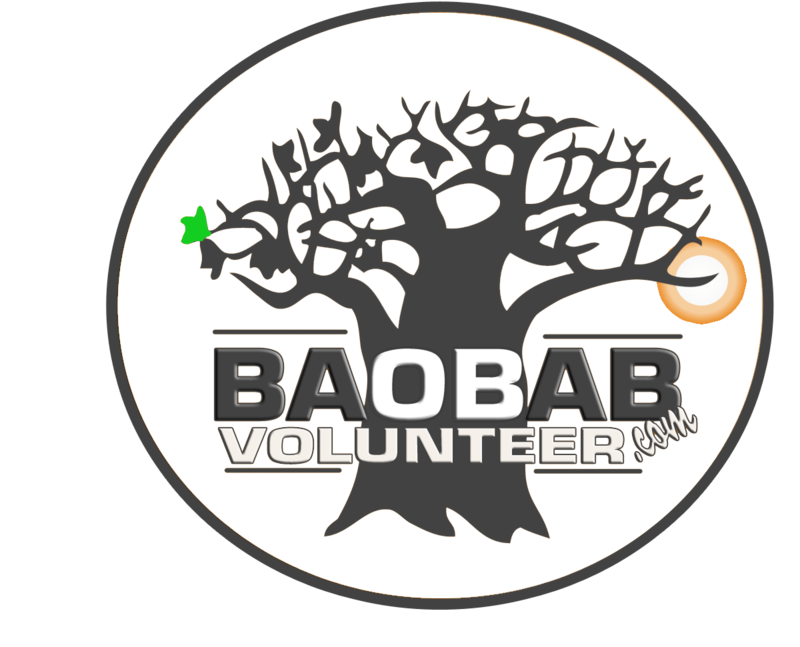 Baobab Volunteering Services can organize tours, safaris and treking at special fees for our volunteers, this is done with separate tour operators that have contract with us to provide subsidized and discounted rates. We have separate information for these experiences for different countries. 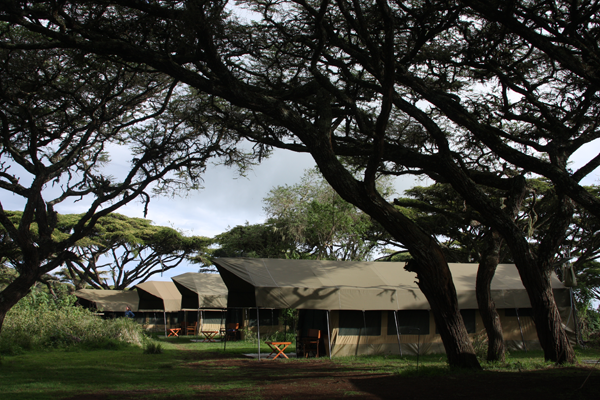 Detailed rates and fees for each countries experience can be downloaded or emailed, visit Safari for descriptions and special fees.